LGC Roofing is a professional siding installation & replacement contractor in Bucks, Montgomery County, and Lancaster, Pennsylvania! 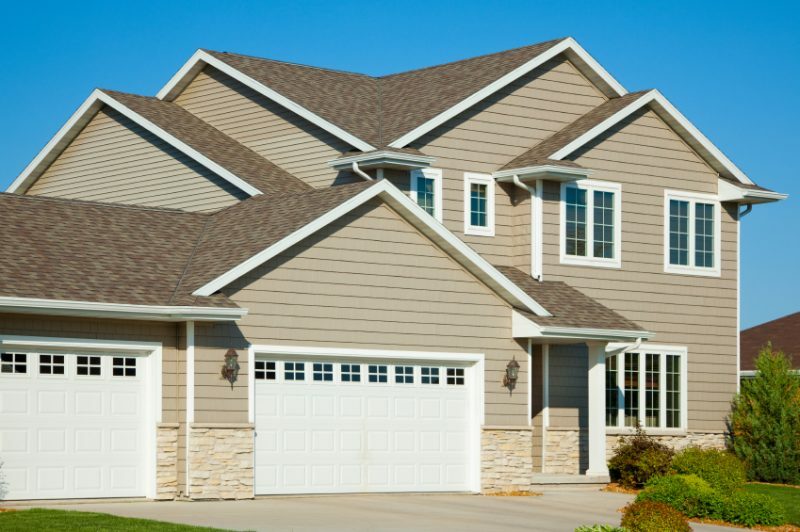 We offer all types of siding products to our PA homeowners, including vinyl, cedar and fiber cement. We’ve been serving homeowners since 1985! 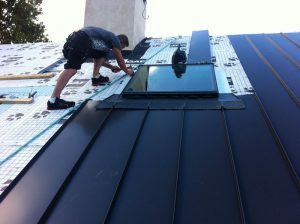 LGC Roofing is a family owned & operated PA contractor with over 30 years of experience in residential roofing & siding. We only work with the best siding products available on a market today, specializing in fiber cement siding by James Hardie, America’s #1 brand of siding. James Hardie Plank siding offers weather durability, 26 unique colors and 50 years material warranty. We also install CertainTeed siding – top vinyl siding material on the market today. Our siding installation team offers highest standards of professionalism, craftsmanship, and courtesy. All work is guaranteed and we are licensed and insured for your protection. Removing the old siding so that brand new layer can be installed. Inspecting the structure for moisture damage, mold, termites or rot. Applying a weather barrier to create an extra layer of moisture and wind protection. Installing the new siding & final inspection. Whether you want to refresh the look of your house or increase its resale value, we can discuss all the available options with you and help you make the right siding replacement choice! LGC Roofing specializes in residential & commercial roof repair and replacement in Bucks & Montgomery counties of Pennsylvania. Call (215) 932-7850 for Free Roofing Estimate.